As a new true-crime podcast about the theft launches, a possible path to solving the Gardner heist mystery. 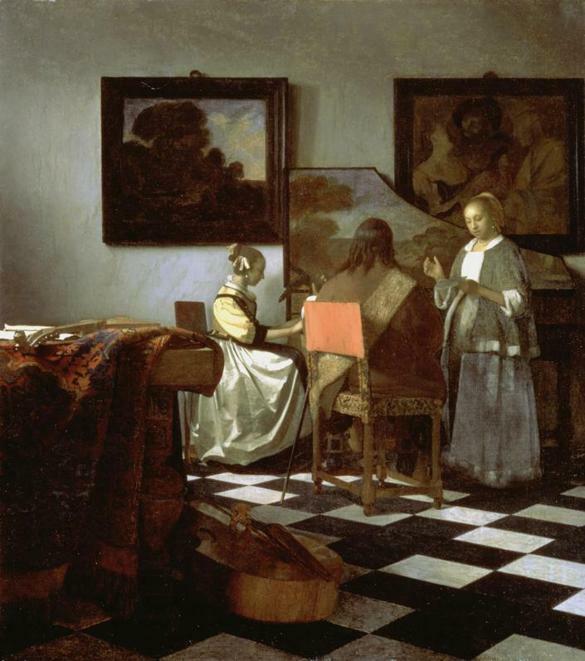 More than 28 years after 13 works of art including masterpieces by Rembrandt, Vermeer, and Manet were stolen from Boston’s Isabella Stewart Gardner Museum in the early morning hours of March 18, 1990, the largest art theft in world history remains unsolved. The FBI has pulled out all of its investigative tools on the case, following up on a myriad of leads, offering deals to just about anyone who might have credible information, and putting several suspects in prison for other crimes in hopes of pressuring them into cooperating. The lack of a significant breakthrough is even more surprising given the remarkable incentive that federal authorities and the trustees of the museum have long offered to anyone who might help solve the case: Return the stolen pieces voluntarily, they say, and you won’t be prosecuted for possession of stolen property — in fact, a $10 million reward awaits you. Despite this offer, prospects for a recovery appear remote. In 2010, the Globe reported, FBI agents said the agency had not had a concrete sighting — what they call “proof of life”— that would indicate the artwork was still safe somewhere. I covered the Gardner case for the Globe until I retired in 2008 and later wrote a book about it called Master Thieves: The Boston Gangsters Who Pulled Off the World’s Greatest Art Heist. And I just helped to produce a 10-episode podcast about the case, a joint project of the Globe and WBUR, launching Monday. One of the investigators I spoke to during my research was French police officer Pierre Tabel, who has investigated art crimes for the French government. I wanted to know: What lessons could we learn from the French that might help solve the Gardner case? You’ve got to stop treating this case like some mystery with great intrigue because it is so much more than that, Tabel said. This an extraordinary loss from your city and your country’s national treasury, he told me. To help recover stolen paintings, the French public has given constant support to the police, providing a steady stream of tips and keeping pressure on political leaders. 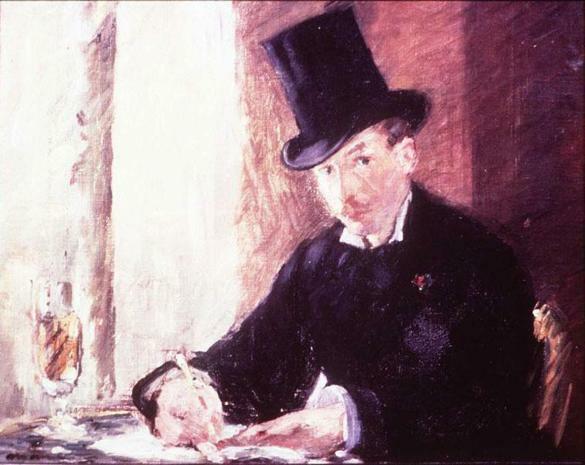 They view the theft of art as an irreplaceable cultural loss, Tabel said. We’d do well to follow Tabel’s advice with the Gardner case. The monetary reward has led us nowhere. Investigators and the museum should consider mounting a public appeal that highlights what the stolen Gardner treasures mean to our city and the art world at large — and how losing them has robbed not just the museum but all of us. The FBI believes the two men suspected of pulling off the heist were killed soon after the theft and that no one knows where they stashed the artwork. That’s the most likely reason why the reward hasn’t ever produced a break in the case. The statute of limitations for the robbery has passed, exempting anyone who might have been involved in that crime from prosecution. But after nearly three decades, the number of people who might have reliable memories of the theft can only be dwindling. Any information that the thieves’ relatives, friends, or long-ago criminal associates could offer now, no matter how insignificant it might seem, could lead to a case-cracking clue. It’s to them that the public campaign should be aimed. 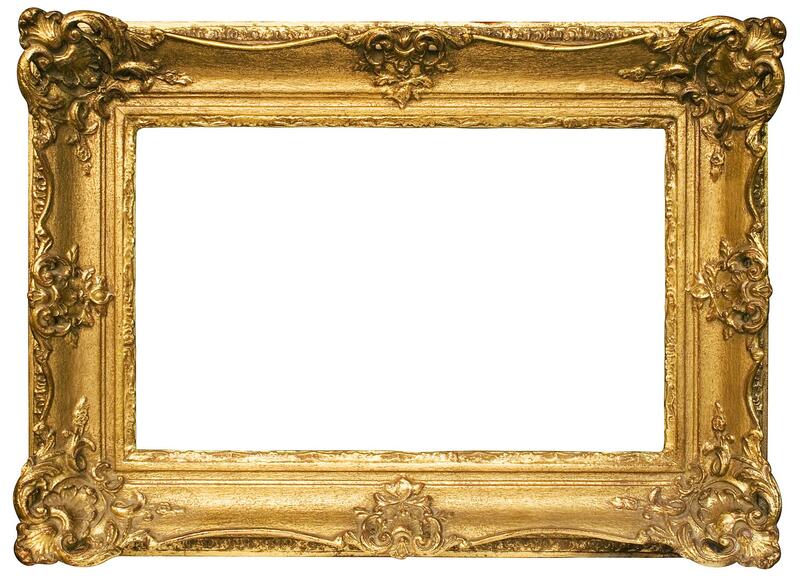 Nothing but empty frames on gallery walls is achieved by their continued silence. The museum’s loss deprives both the haves and have nots, our children and our grandchildren. The appeal would also remind potential informants of the purpose that moved Mrs. Gardner to build the museum and fill it with such a rich and varied collection. As she traveled the world in the late 1800s with her husband, Jack Gardner, she acquired a transcendent idea about the importance of art in an ever-changing world. Civilizations aren’t remembered for their military or economic might. Art, she believed, made the greatest civilizations immortal. The United States was rapidly becoming a world power at the time, but Mrs. Gardner believed it needed to foster a greater appreciation for art. She wanted the treasures contained in her museum to inspire talented young people to become artists themselves and insisted that admission to the museum be free of charge. After she died in 1924, the museum established a program that provided all Boston school kids a free, guided tour of the galleries. My late father, a successful artist, benefited from the museum’s youth outreach program. A survivor of the Armenian genocide, he migrated to America in the 1920s and eventually earned a scholarship at Boston’s Vesper George School of Art. He would often walk over to the nearby Gardner Museum and spend his afternoons studying the portraits and etchings there. Anne Hawley, the Gardner’s director when the robbery took place, understood the value of having a trusted figure speak out about what the theft meant to the city and the art world at large. Frustrated at the slow pace of the investigation at one point in the late 1990s, Hawley contacted the Vatican to ask that Pope John Paul issue an appeal for the return of the missing art. The Gardner’s losses had included Rembrandt’s Christ in a Storm on the Sea of Galilee, the only seascape the Dutch master ever painted. Her request was deemed too unconventional for a papal appeal and denied. That was almost two decades ago, and the whereabouts of the Rembrandt seascape and a dozen other works remain a mystery. We’ve got nothing to lose with a new tack: an appeal to the conscience. , or launching Monday at applepodcasts.com/lastseen. You can also discuss the podcast and the case at facebook.com /groups/LastSeenPodcast.